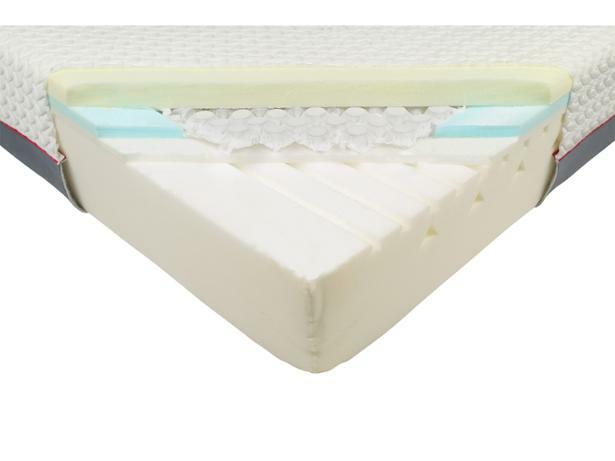 Hyde & Sleep Hybrid Plus Firm mattress review - Which? 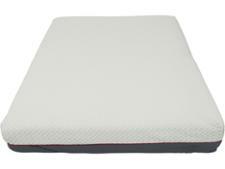 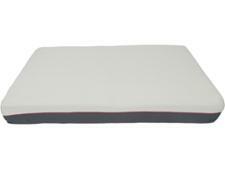 The Hyde & Sleep Hybrid Plus Firm is a foam mattress only available online. We've been impressed by Hyde & Sleep mattresses in the past, but that's no guarantee this one is any good. 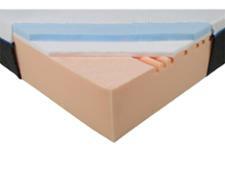 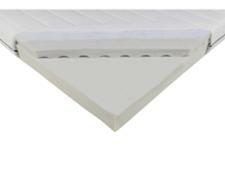 Read our mattress review to find out whether it will provide the long-lasting support you need.